Contrary to what you may have heard, olive oil does not lose its health benefits or become unhealthy when heated. Olive oil's main health benefit is its fat composition. 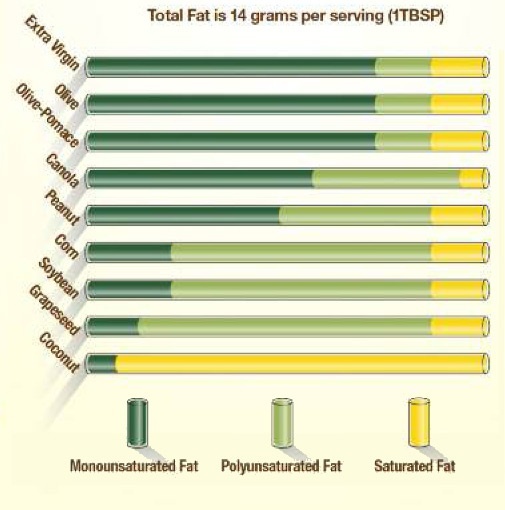 Olive oil is mostly monounsaturated fat. Cooking with an oil will not change its fat composition. Olive oil's percentage of monounsaturated fat remains the same after heating, even to high temperatures. According to the American Heart Association, monounsaturated fats can help reduce bad cholesterol levels in your blood which can lower your risk of heart disease and stroke. They also provide nutrients to help develop and maintain your body’s cells. The Food and Drug Administration (FDA), in 2004, approved a health claim for olive oil on the basis that the monounsaturated fat in olive oil may reduce the risk of coronary heart disease when used in place of saturated fat. All olive oils, whether extra virgin or refined, heated or raw, contain a comparable amount of monounsaturated fat. 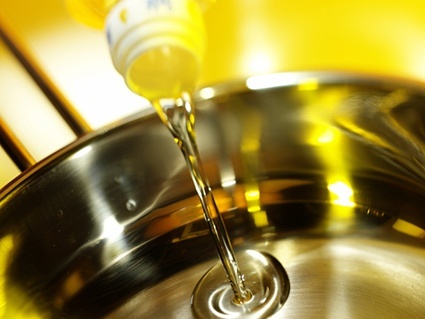 Cooking oils, when heated, may form small amounts of trans fats. However, the concentration is minuscule – less than 1% - even with lengthy heating. All oils will become unhealthy if heated past the smoke point. Stovetop cooking is usually around 350ºF. The smoke point of extra virgin olive oil is 350 - 410°F and the smoke point of olive oil or light-tasting olive oil is 390 - 468°F. It is unlikely that you will exceed the smoke point of olive oil with typical cooking methods. It is of course possible to burn food and burn olive oil. Regardless of your cooking oil, use caution to avoid burning your food! Read more about olive oil smoke points. We have heard that you should not cook with olive oil because the phenols will be destroyed by the heat. It is true that phenols in olive oil are sensitive to heat. However, a recent study made a remarkable discovery. When cooking with extra virgin olive oil, the phenols move into the food. Potatoes fried in EVOO contained more phenols and antioxidants than potatoes boiled in water. Read more. The flavor compounds in olive oil are delicate and will evaporate when heated. Heating olive oil does not damage the health benefits but it will make the olive oil lose some flavor. Some people consider this to be a good thing as they do not want their foods to taste like olive oil. However, if you have an expensive olive oil with complex flavors, you may want to save it for finishing and cold uses. In conclusion, olive oil is safe to cook with. Heating olive oil will not destroy the health benefits or turn olive oil unhealthy. You can feel confident using olive oil in all of your recipes.